Come and shop with Ewald's Venus Ford dealer by Waukesha if you want to be able to browse through an incredible arrangement of brand new Ford trucks for sale that you are certain to enjoy and be impressed by right here with Ewald's Venus Ford dealer by Waukesha, Ewald's Venus Ford, and with this great variety of new Ford trucks for sale you just can't go wrong. 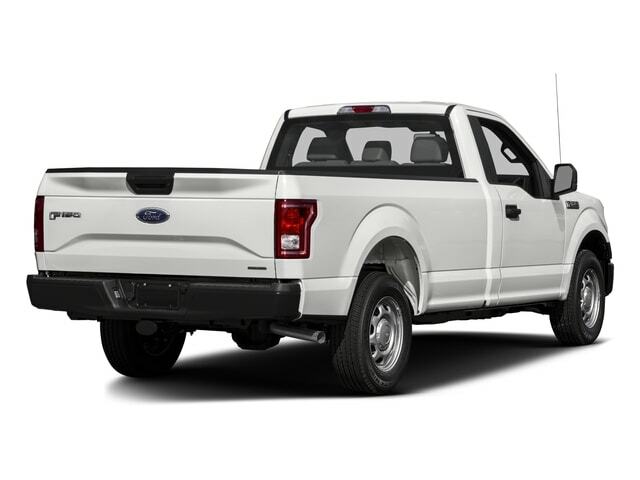 With Ewald's Venus Ford dealer by Waukesha, there is a ton of variety of awesome new 2017 Ford F150 trucks for sale and more for you to try out and choose from, as well as a great range of impressive features for you to enjoy taking out on the road as well. Ewald Venus Ford's dealer by Waukesha and our incredible selection of awesome new Ford trucks for sale, such as new 217 F150's for sale and new Ford F150's for sale and more, which provide you with incredible power for your everyday needs as well as superbly impressive capability for any task you have in front of you. Ewald's Venus Ford dealers in Milwaukee also offers an incredible range of lease offers and affordable prices that will make it easier to fit the vehicle that is just right for you in your budget, so come on by Ewald's Venus Ford dealers in Milwaukee today and check out our wide arrangement of new Ford trucks for sale today, such as this brand new 2017 Ford F150 for sale, the 2017 Ford F-150 XL, a powerful and very reliable truck that you are certain to enjoy on any road. This brand new Ford F150 for sale, the 2017 Ford F-150 XL, is a brand new Ford truck for sale that has a ton of incredible power to offer you from its superb engine, as it boasts incredible speed and is ready for nearly any challenge, and is even equipped with a long list of great features and options that you are certain to enjoy. 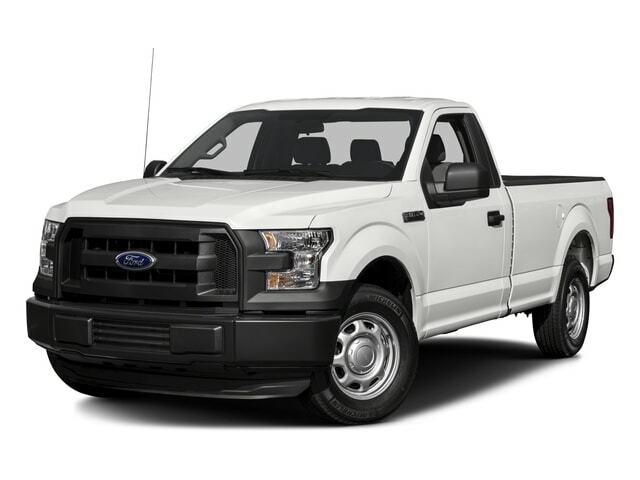 With this brand new 2017 Ford F150 for sale you can travel through Wisconsin with up to 385 horsepower thanks to its impressive and high-powered 5.0L V8 FFV Engine, which will also put out an impressive maximum towing capacity of up to 5000 pounds, giving you an awesome truck that offers you incredible speed and incredible power for any challenge you come across. This absolutely stunning new 2017 Ford F150 for sale gets even better when you take a look at its wide assortment of impressive features and options to enjoy as well, such as the Outside Temperature Gauge that will let you know just how hot or cold it is outside, and the Traction Control that helps you keep good control over your vehicle wherever you go and is especially useful on rougher roads and loose dirt roads, as well as the Speed Sensitive Power Steering that will give you easy and accurate control over your vehicle even at higher speeds, and even more. So come on by Ewald's Venus Ford today and check out this brand new 2017 Ford F150 for sale today, located right here at 2727 E Layton Ave. Cudahy, WI 53110.